Lights, Camera, ACTION! New Classic Movies Tees Now In! This time of year is really only good for one thing… snuggling up warm with a cuppa and a totally classic film on the telly, right? With pretty much only (or at least what feels like) only a few hours of daylight to enjoy each day, it’s so easy to hear the call of the sofa which has really inspired some of our latest additions to the site. 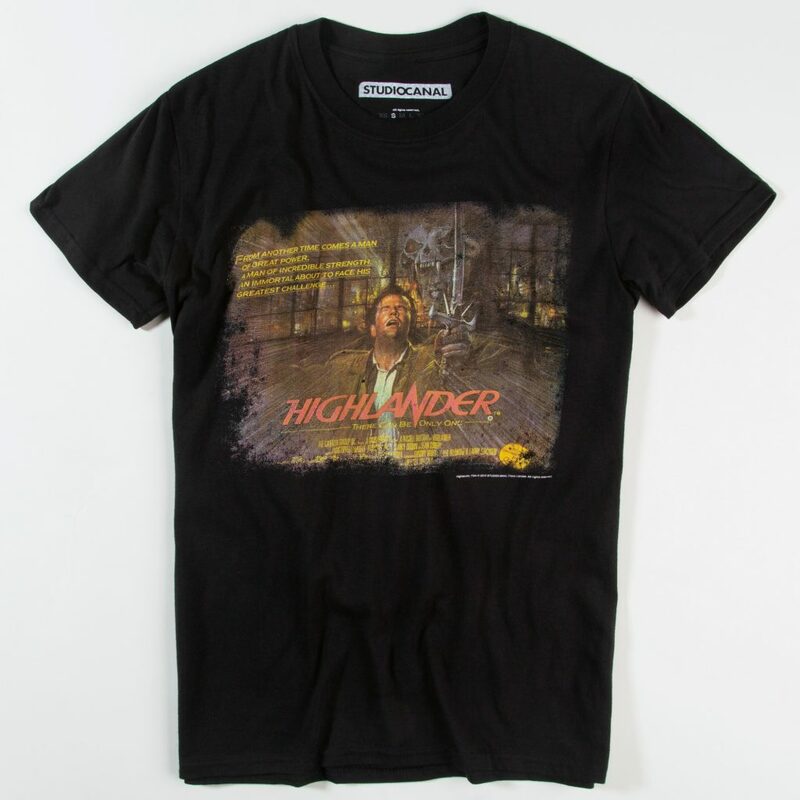 Fully committed to Winter hermit mode, we’ve managed to show our love for some of the most classic films ever with our new collection of Movie T-shirts. Check them out! Featuring the famously provocative leg-crossing scene from the racy nineties movie, Basic Instinct, this tee will appeal to fans of the modern day cult classic. Starring Sharon Stone and Michael Douglas, Basic Instinct was one hell of a raunchy release, hitting our cinema screens way back in 1992. If you’re a bit of an Arnie aficionado, chances are you’ve seen his total classic Total Recall more than a few times! 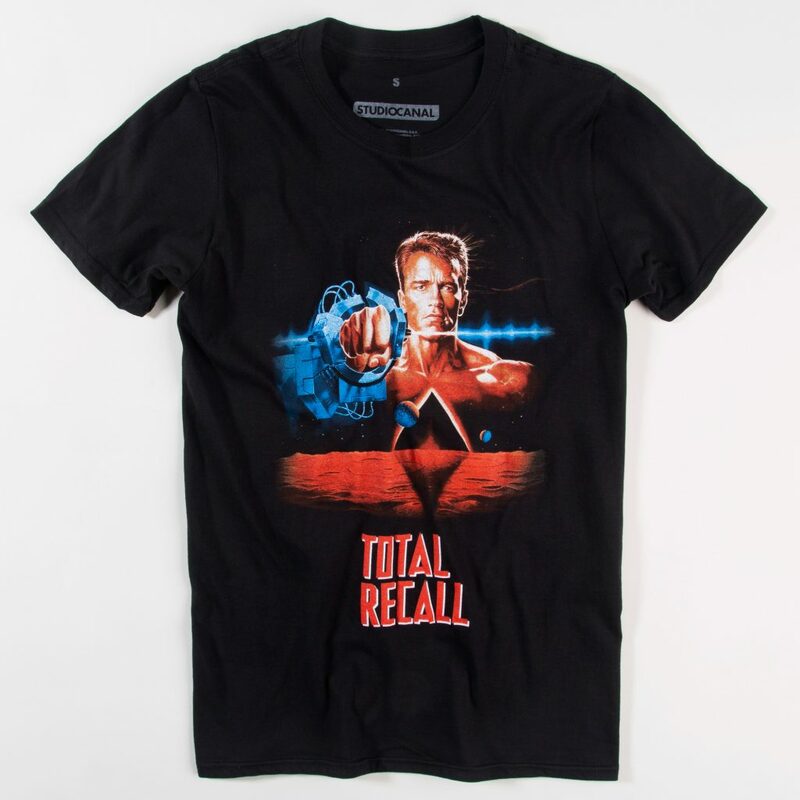 Packed with action and retro style, show your love for this classic with our awesome new Total Recall T-Shirts! We did say he would be back… and here he is! 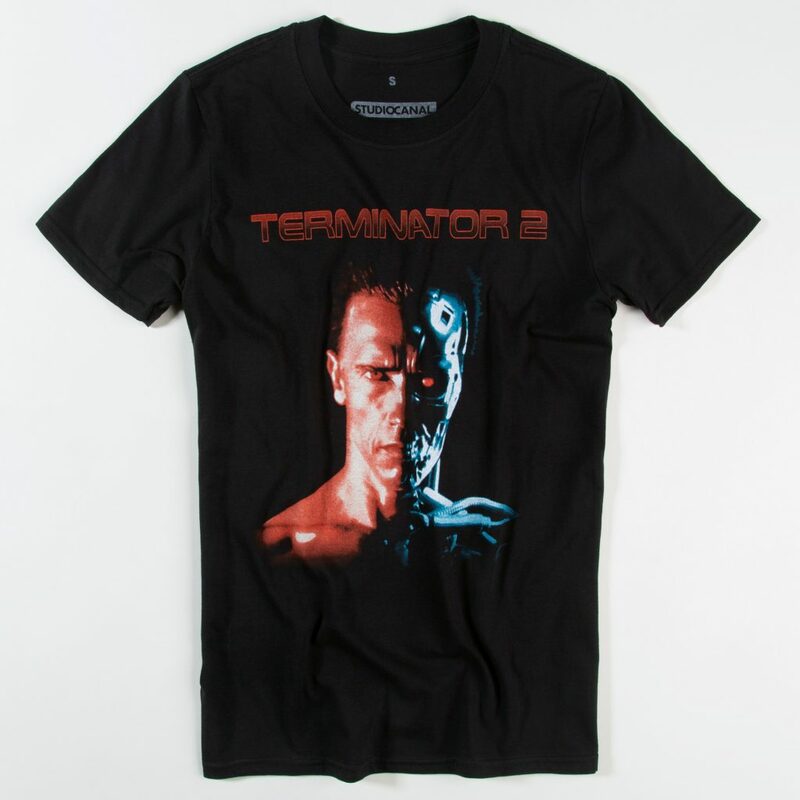 His mission is to protect, and our mission is to keep you looking as ace as ever which is such an easy task with our new Terminator 2 T-Shirt on the site. 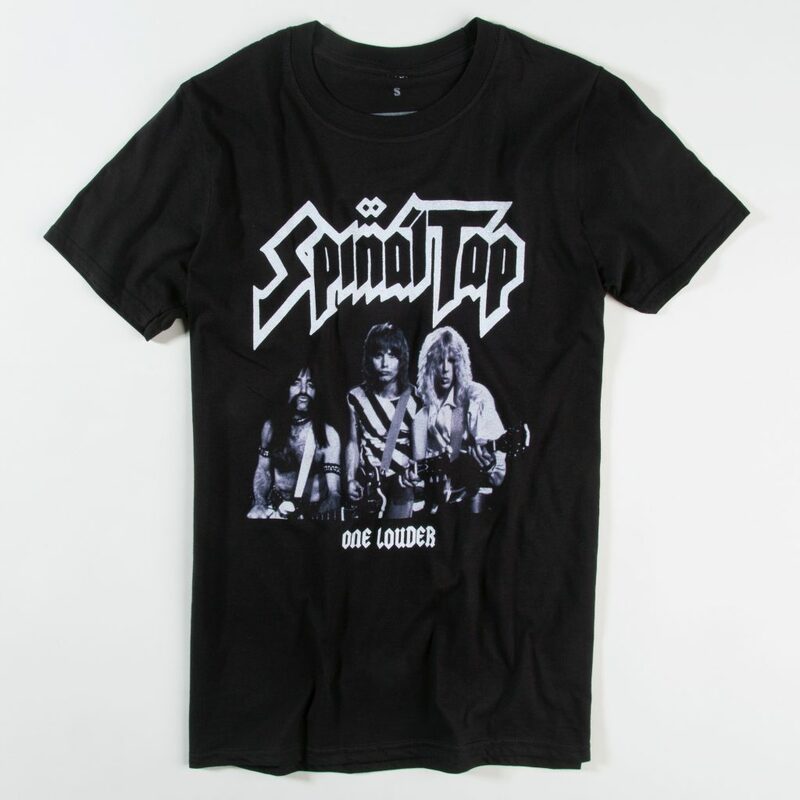 Turn your style up to 11 in one quick move by rocking this awesome new Spinal Tap One Louder T-Shirt With Back Print! Such a cool tee for fans of the cult classic musical comedy. Rock on! Reveal your inner warrior with a whole lotta help from this ace new Highlander T-Shirt. Pay homage to the 80s action icon with this stunning classic movie poster style print. Sure to get plenty of love for fellow fans of this movie gem. What do you think folks? Check out your favourite by clicking the pics or head over to our complete range of Movie clothing now and find the perfect title and style for you! Previous PostPrevious Sheeeee’s Electric! Our Top Valentines Gifts For Her!